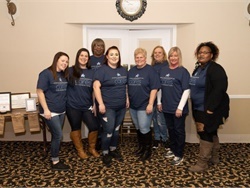 Septran employees in Illinois collected more than 29 boxes and 27 bags full of new or gently used winter clothing for those in need. 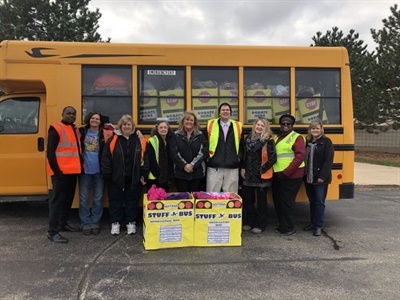 PLAINFIELD, Ill. — Employees for a local school bus company helped those in need stay warm this winter by hosting a “Stuff-A-Bus” clothing drive. 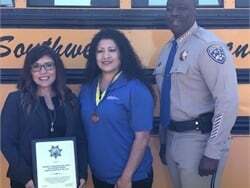 In a joint effort, team members of Septran created school bus-shaped donation boxes and dropped them off at every school in the community, as well as their school district office and local library, according to a news release from National Express, Septran’s parent company. 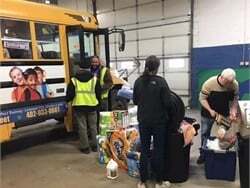 The team received an overwhelming response, collecting more than 29 boxes and 27 bags full of new or gently used winter clothing. 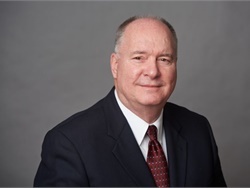 Jim Folkes accepts the new role of vice president of communications. 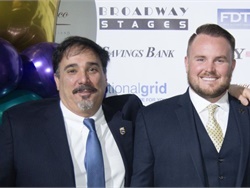 Mark Ramljak is the new chief operating officer. 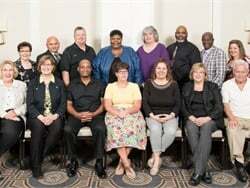 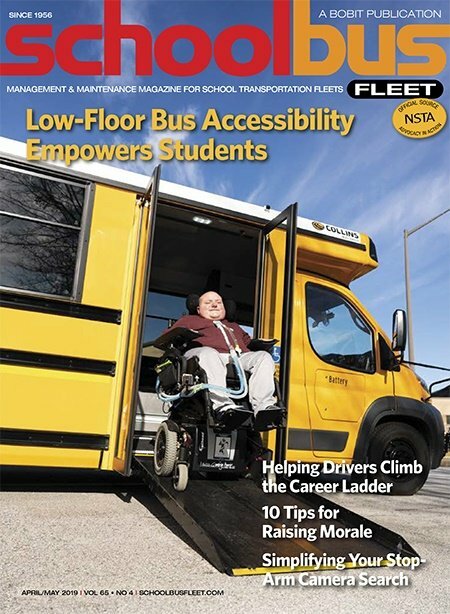 Reducing the frequency of illegal passing incidents is the focus of this year’s NSTA message to legislators in Washington, D.C.
Student Transportation of America raises funds for the STI Cares Foundation, the school bus company’s philanthropic arm, and for a Pennsylvania cancer support charity. 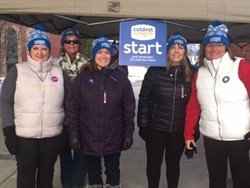 The Elmira, Ontario, transportation team took part in Coldest Night of the Year, a walk that raises money for the homeless, hungry, and hurting. 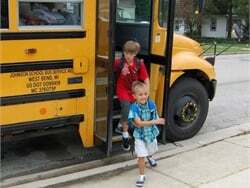 The important work of local advocacy can be tough to fit in, but is as important as any other task on your list. 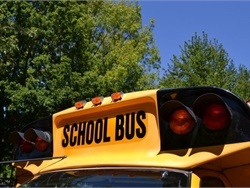 That is where the National School Transportation Association (NSTA) can help. 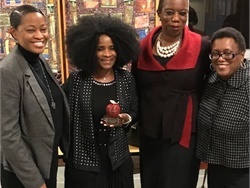 Lurlean Hinton-Hodges, a school bus driver with Lakeside Bus in Wisconsin, receives the Milwaukee Superintendent’s Award for Excellence in Education for starting a reading program on her bus. 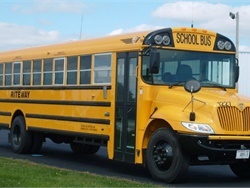 The sale of Johnson School Bus Service to the Canadian-based operator is expected to be completed by the end of February. 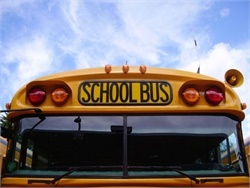 The Wisconsin-based school bus operator buys Cardinal Buses Inc. 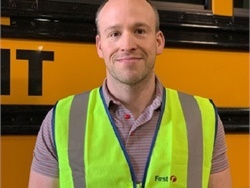 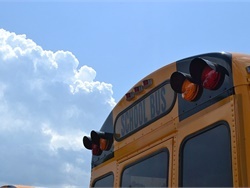 The collaborative efforts of school bus contractors and their trade associations helped regulators in Washington, D.C., better understand an issue they had decided differently a year earlier.